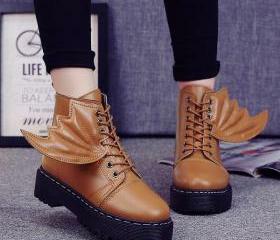 Wings Decorate Round Toe .. 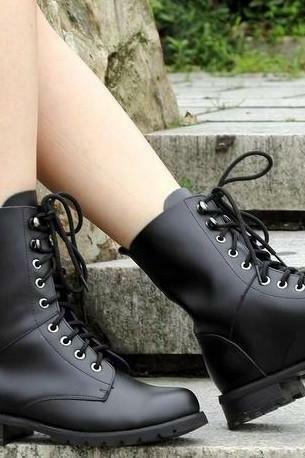 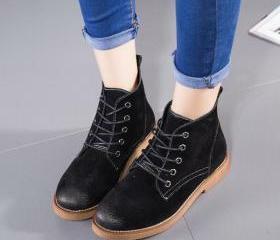 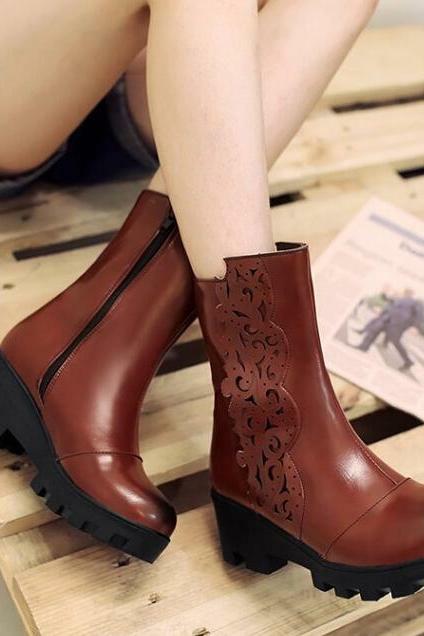 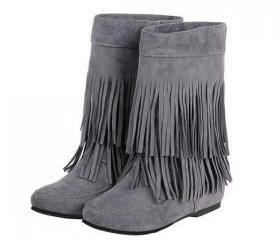 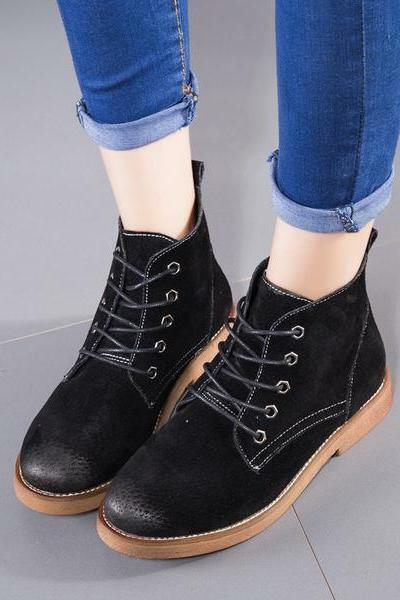 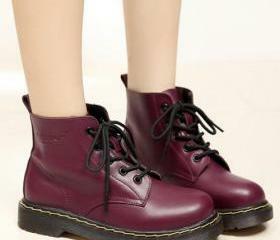 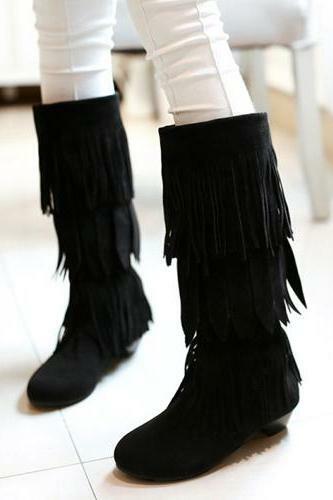 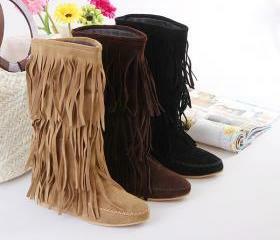 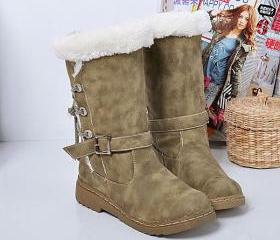 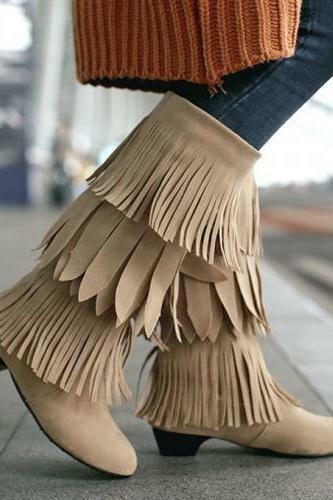 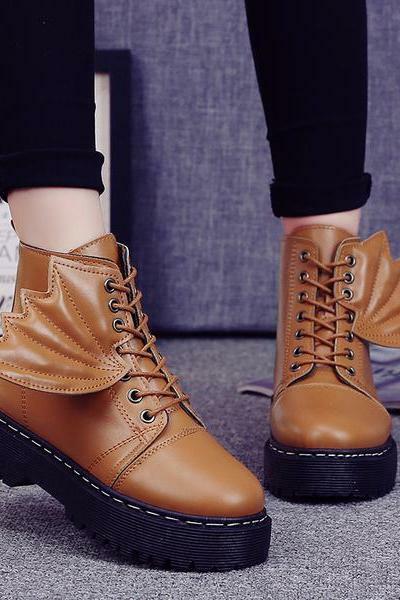 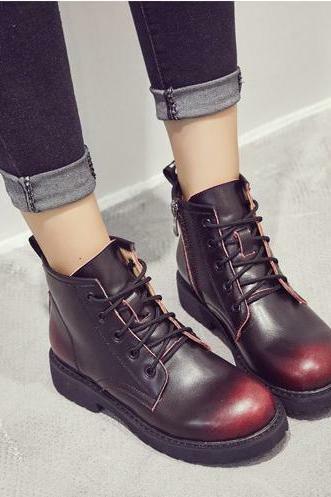 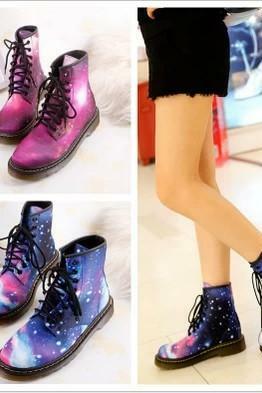 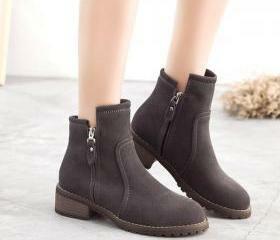 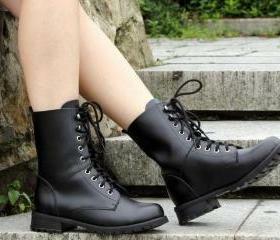 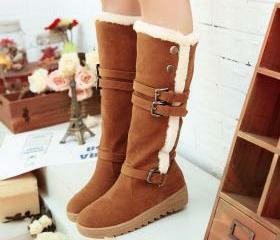 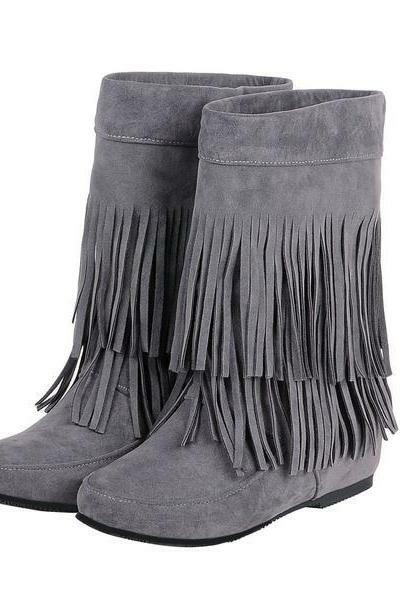 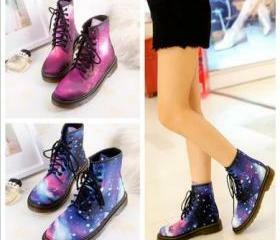 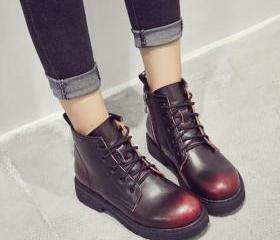 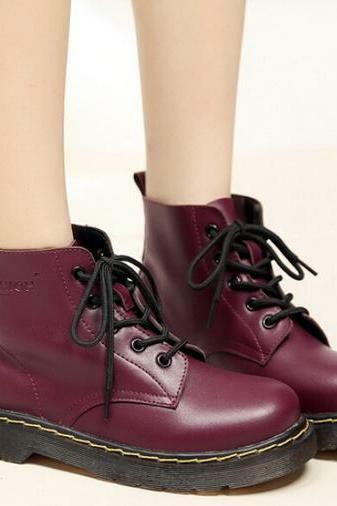 Cute Women Boots With Lac..
Print Pu Chunky Heel Roun.. 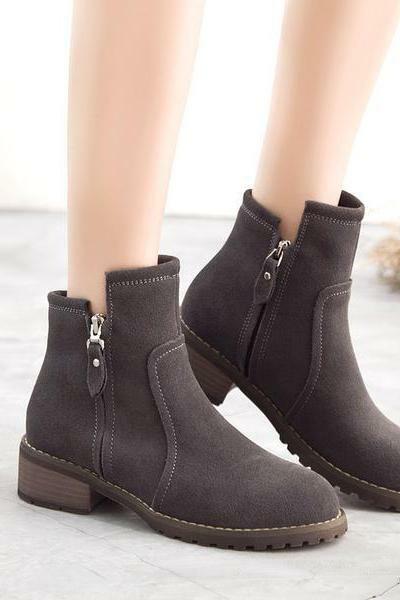 Solid Color Round Toe Tas.. 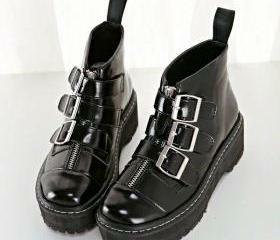 Pure Color Pu Chunky Heel..  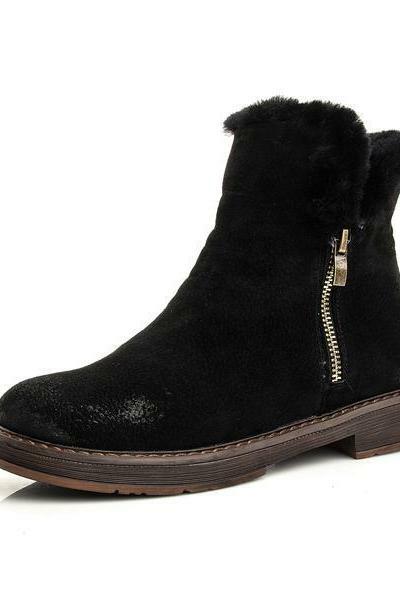 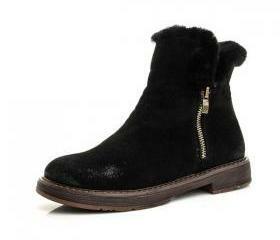 Round Toe Glittered Fur F.. 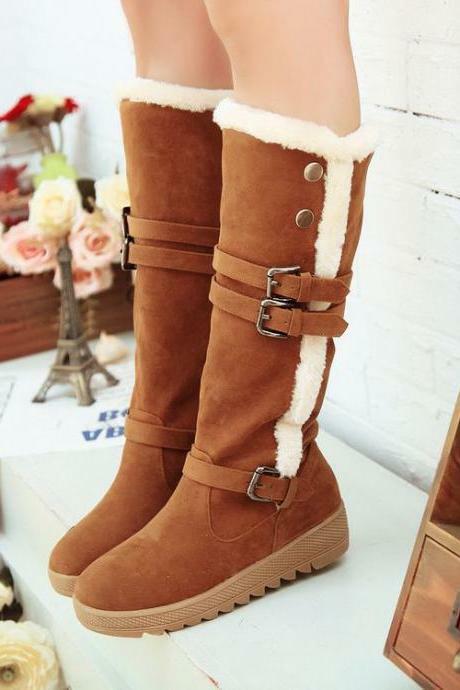 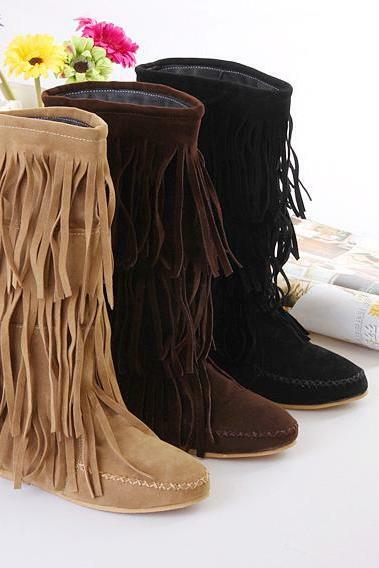 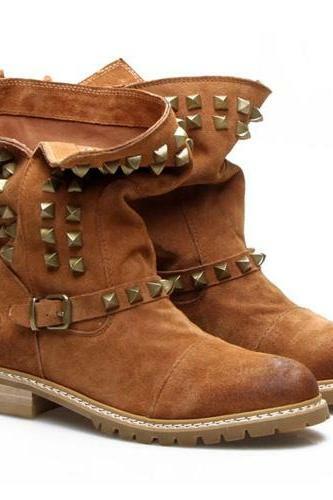 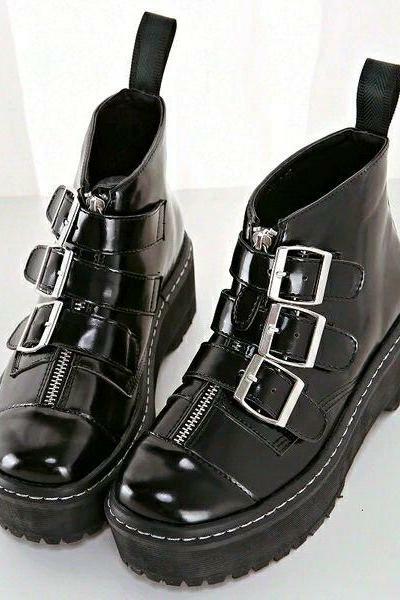 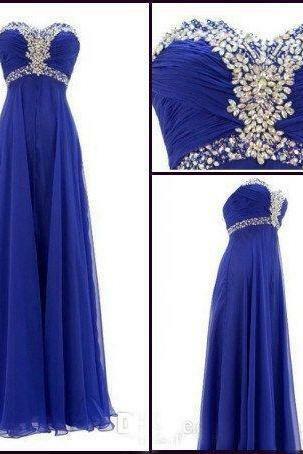 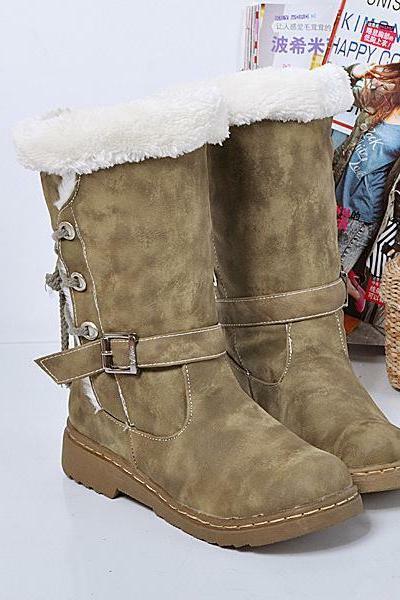 Warm Hasp Back Lace Up Ro..